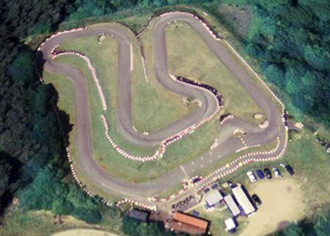 Within easy reach of the Norfolk hot spots this kart circuit is ideal for those on a stag/hen party weekend. Head west on Tucker Street toward High Street and turn left on to High Street. Turn left on to Church Street/A149 and continue to follow A149, go through one roundabout then turn left onto The Ave - destination will be on the left. Parents and their children and friends can race together at this circuit in this off peak 30 minute family driving session. Suitable for any age (over 8 years) and any ability, drivers will arrive on site and get into your race kit for the day. After a full safety briefing with one of our instructors, drivers will go out on the track for the first 15 minute session with the track to yourself. Then it’s time for a break to compare lap times. All drivers then take to the circuit for their second 15 minute session. At the end of the second session, lap time sheets will be presented along with a medal for all drivers.